Britain's 'most beautiful' marathon is back! 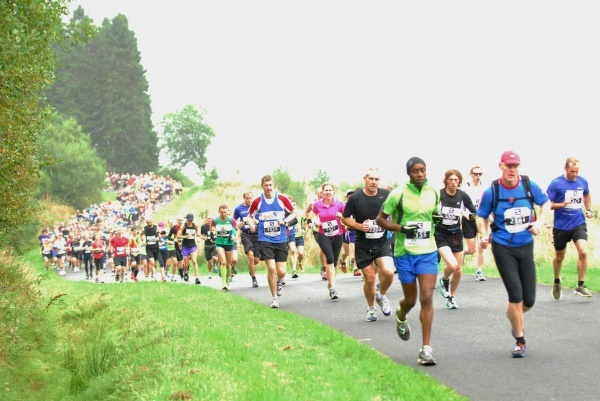 The course which encircles the shore line of Kielder Water will attract thousands of runners and spectators. Kielder Run Bike Run will be on 3rd October 2015.